The Food & Drugs Authority (FDA) has warned organisations advertising drugs for sexually transmitted diseases (STDs). According to the FDA, advertising such drugs is prohibited under its legal framework. 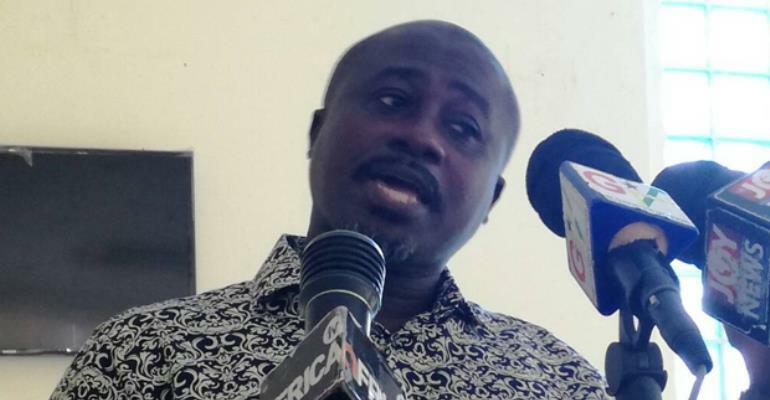 The Head of Communications & Public Education at FDA, James Lartey, disclosed that although the FDA law prohibits the advertisement of certain drugs that have not been approved by the FDA, they were being advertised daily on radio and television without the approval of the authority. “When you look into the law, there are some diseases that the law states categorically that even if the product has been given approval, it cannot be advertised. Diseases connected with the human reproductive functioning, HIV and AIDS, heart-related diseases such as hypertension as well as fibroid, sexually transmitted diseases are all prohibited under the law,” he stated. Mr Lartey was speaking at a media engagement in Takoradi to educate journalists on why FDA had placed a ban on the advertisements of certain products on the market. The engagement was also to let the media know how they could assist the FDA in regulating the advertisement of foods and drugs and to get them to appreciate some of the challenges confronting the authority. “Any media house which will ignore the directives that will be issued to them at the various meetings will be prosecuted,” he stressed. Mr Lartey continued that the FDA was going to increase its post-market surveillance to ensure that products being offered for sale are the same that the FDA had approved. “During our post market surveillance, we check labelling. Samples are also taken to the laboratory to ascertain conformity with the standard of the original products presented for approval,” he added. Mr Lartey warned that people who change the expiry date of products, fake other products or change the labelling of products would be checked through such surveillance. He mentioned that the FDA was still enforcing the restricted time of airing advertisements of alcoholic beverages on radio and television from 6:00am to 8:00pm daily. Emmanuel Nkrumah, Head of Cosmetic & Household Chemicals, mentioned that the FDA had issued a ban on the importation of all products which contain the skin lightening chemical or agents. He also warned those who have been deceived to believe those certain pills could be swallowed to get lighter skin should stop their use. During the open forum, the journalists urged the FDA to solicit the support of the Criminal Investigation Division (CID), the Ghana Police Service and the BNI to clamp down on the activities of any individual or organisation that would flout their regulations.